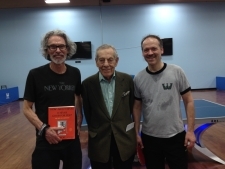 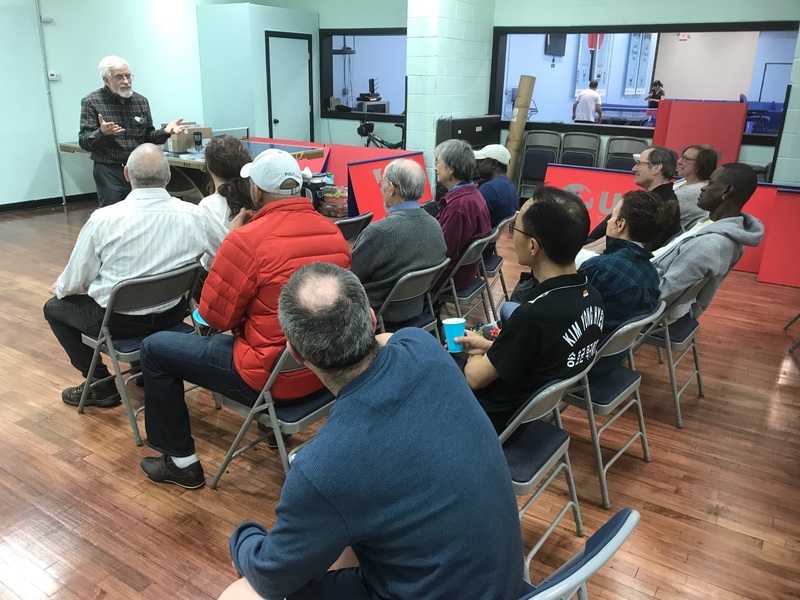 The Westchester Table Tennis Center was founded as the Rivertowns Table Tennis Club in 1999 by Steve Zeitlin, one of the country’s leading folklorists, and Stefan Kanfer, a best-selling biographer. 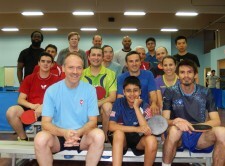 Initially the club played twice a week in Hastings-on-Hudson, NY, just north of New York City. 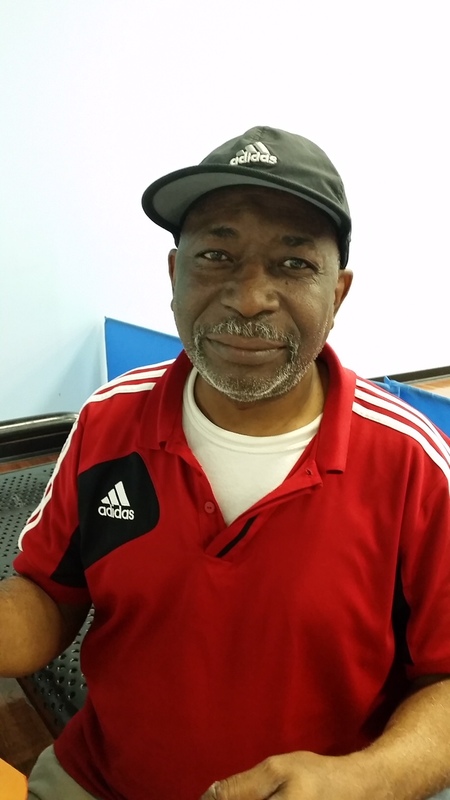 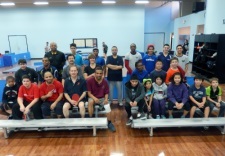 The club quickly grew and added nights at the community centers in nearby Ardsley and Tarrytown. 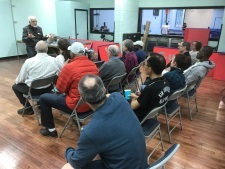 By 2008 the club was playing six nights a week, and membership had grown to more than 100. 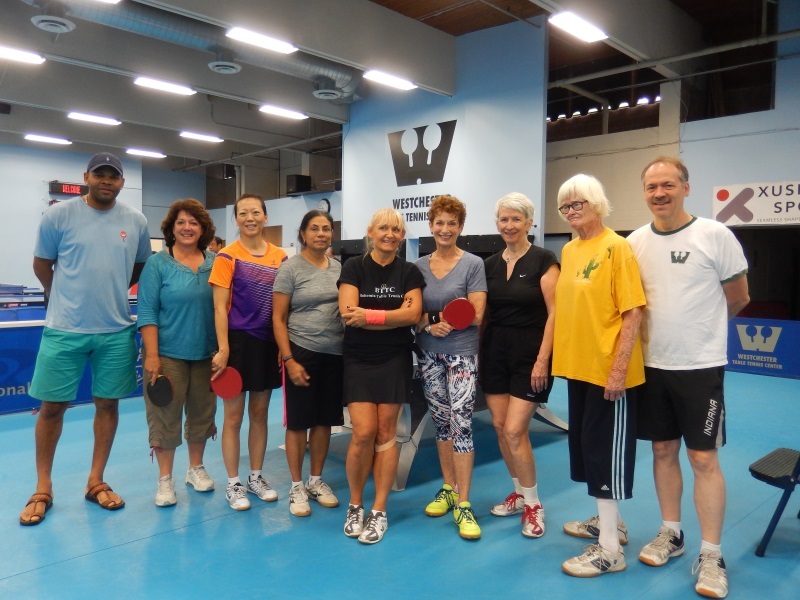 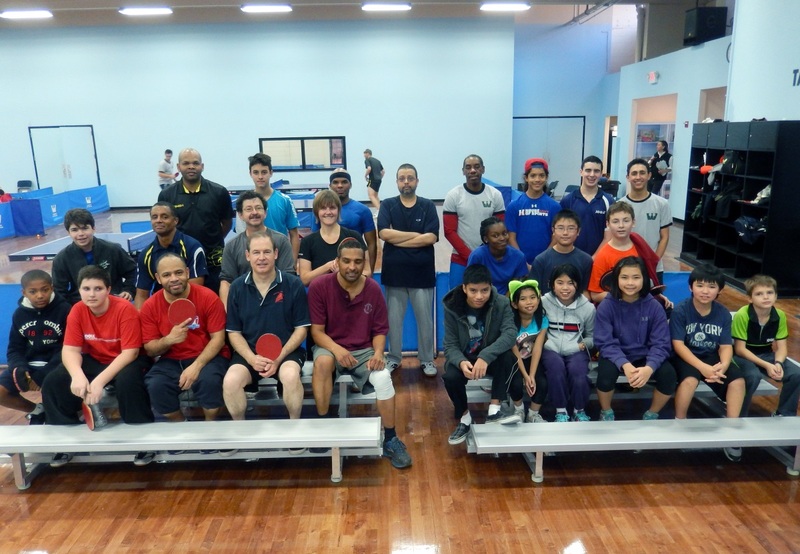 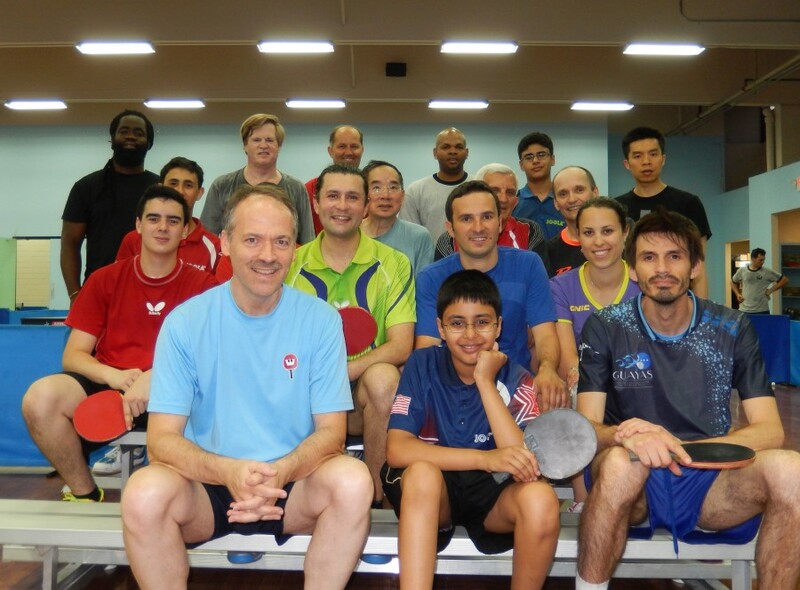 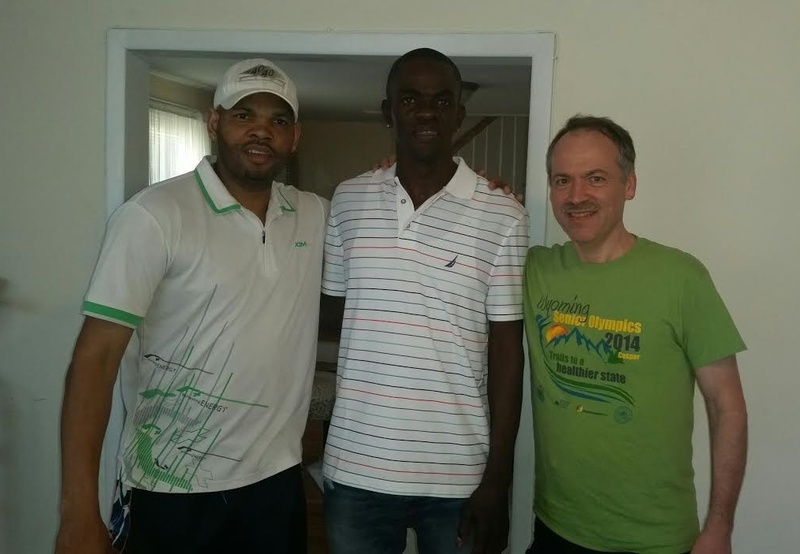 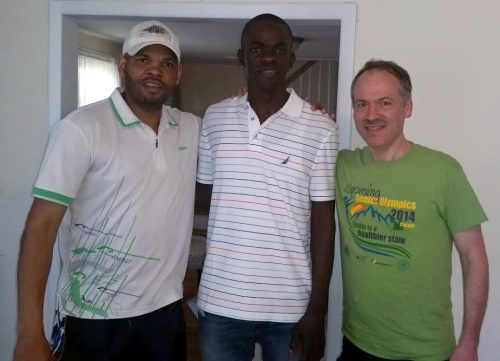 In 2009 Will Shortz and Robert Roberts — friends through the club as well as partners in numerous table tennis road trips across the country — began looking for a permanent facility for the club, to be dedicated to table tennis. 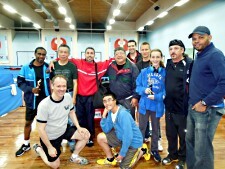 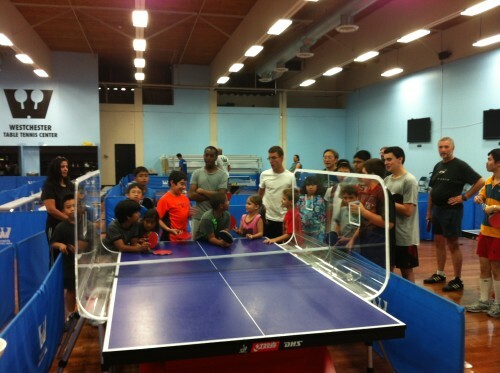 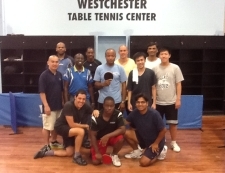 The result is the Westchester Table Tennis Center. 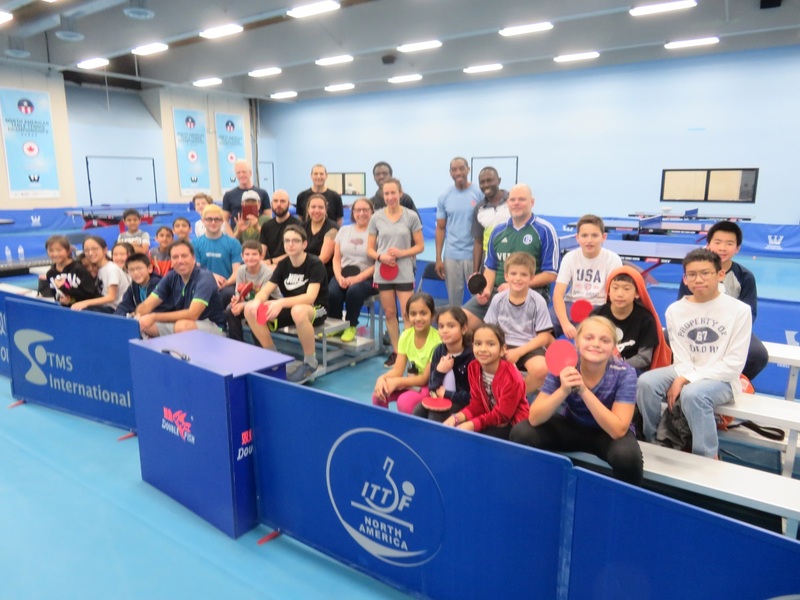 Will and Robert’s goal is to cater to beginners and experts alike in one of the premier table tennis facilities in the country.